Using NASA’s Hubble Space Telescope, astronomers have found that HD 140283 is the oldest known star with a well-determined age, forming soon after the Big Bang. 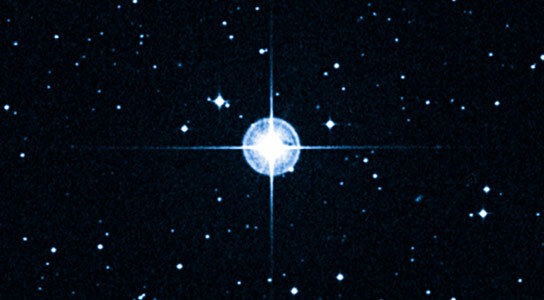 “We have found that this is the oldest known star with a well-determined age,” said Howard Bond of Pennsylvania State University in University Park, Pennsylvania, and the Space Telescope Science Institute in Baltimore, Maryland. 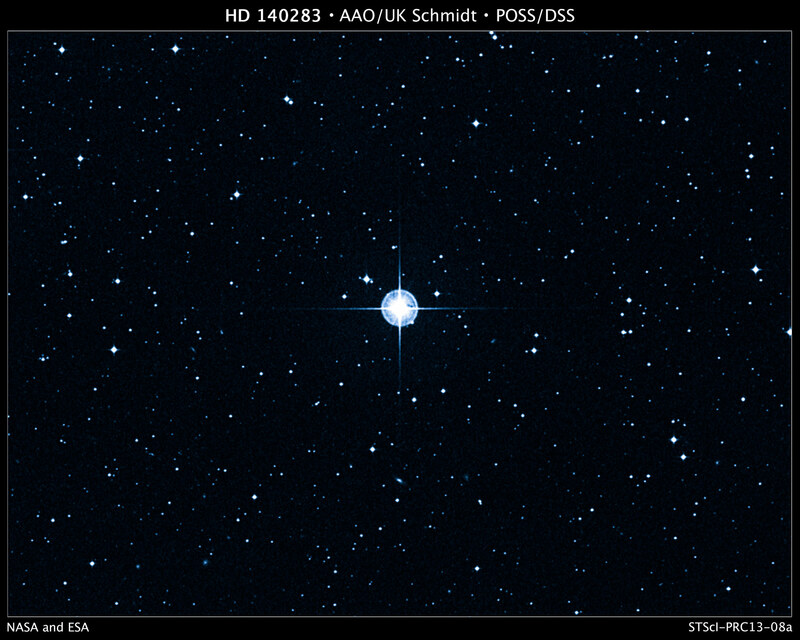 Be the first to comment on "Hubble Confirms HD 140283 as the Oldest Known Star"